ABarcode is a MS Access add-in that allows you to convert any information in Access reports into bar code symbols. Supports EAN-8, EAN-13, UCC/EAN-128, Code 11, Code 128, Code 39, Code 93, CODABAR, UPC-A, UPC-E, Interleaved 2 of 5, POSTNET, PDF417, QR Code and Code 16K. Several bar codes of several types can be included in any section of reports and subreports. 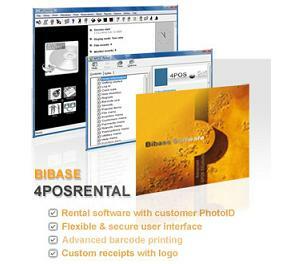 Available versions for Access 97, 2000, 2002, 2003, 2007 and 2010. With AssetTracker you can get all the info you need from your Windows network. You can either let AssetTracker crawl your network via domain/IP-range or use it via a logon-script to be always up-to-date. The innovative GUI lets you take control of your hardware/software/licenses fast and easy. The 100% transparent VB-Script lets you add custom infos. You choose what you want to track! Print bar code 128 directly from any Windows program in subsets A, B, C, Autosense, EAN128, SCC-14, and SSCC-18. Barcode 128 requires a checksum and encodes the full ASCII character set. Fonts come in standard and human readable formats, and 6 different aspect ratios. Our Bar128 utility program creates bar codes, prints sheets of labels, and exports bar codes as gif or jpg images. We also include Visual Basic macro functions for Excel and Access. Print your own bar code 2/5 interleaved or ITF-14 directly from any Windows program using TrueType or PostScript fonts. You get both standard and human readable versions of barcode 2/5 interleaved with and without bearer bars. Our Bar25i utility program creates bar codes, prints sheets of labels, and also exports bar codes as gif, jpg, png, or bmp images. We also include Visual Basic macro functions for Excel, Access, and Word. Print bar code 39 or HIBC Health Industry Bar Codes directly from any Windows program using TrueType or PostScript fonts. You get both standard and human readable versions of barcode 39 each in six different aspect ratios. Our Bar39 utility program creates bar codes, prints sheets of labels, and exports bar codes as gif or jpg images. We also include Visual Basic macro functions for Excel and Access. This package handles Full ASCII mode too. Print your own bar code 93 directly from any Windows using TrueType or PostScript fonts. You get both standard and human readable versions of bar code 93, each in six different aspect ratios. We also include Visual Basic macro functions for Excel and Access, label templates, and our Bar93 utility program! It uses these fonts to make bar codes. This set also includes Full ASCII mode! Export your bar code as a gif, jpg, bmp, or png file. How to craft striking barcode stickers? 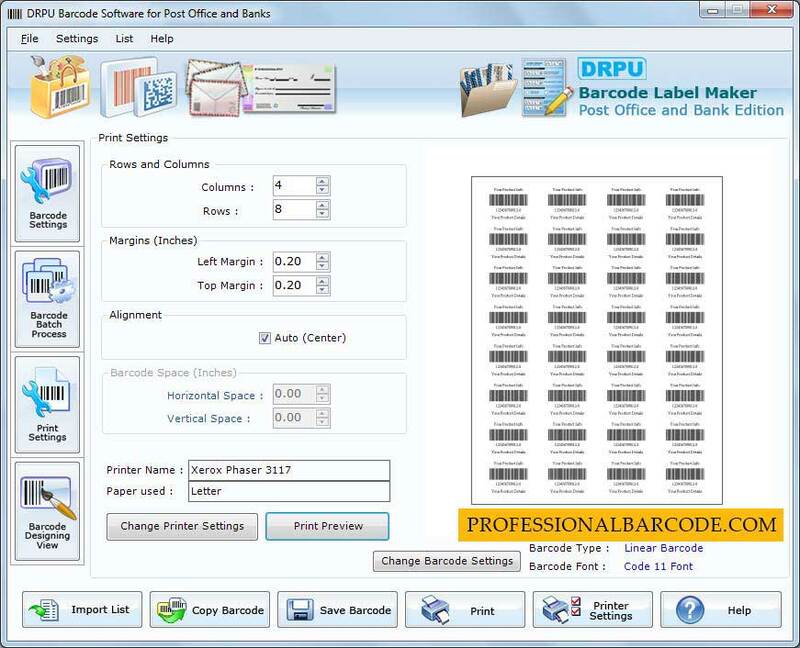 With help of Bar code Labels Generator Software that is available at www.professionalbarcode.com, you can efficiently design enormous number of stickers and coupons in different color. Barcode creating application provides inbuilt datasets series such as sequential, random and constant to prepare bulk copies of same labels in effective manner.